The 9136-S-FM pole mount suspends the flat panel monitor above the work surface. Reposition articulating monitor arm along the 14″ pole mount. 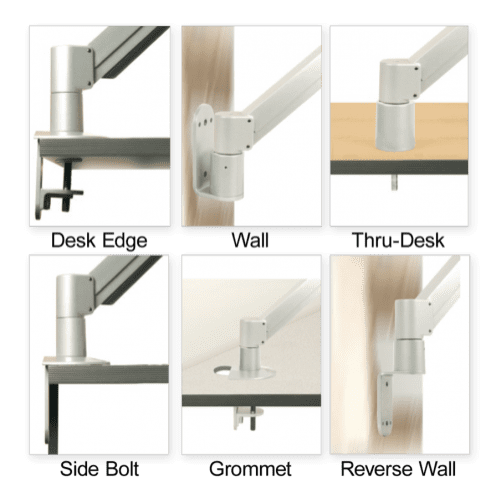 Save valuable desk space and work in greater ergonomic comfort by elevating your flat panel monitor above the work surface with the 9136-S-FM articulating pole mount. 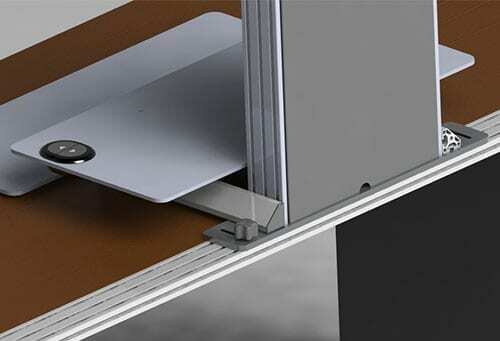 This height adjustable monitor arm allows the users to pivot and tilt the monitor for optimal viewing. Easily position the monitor at any height along the 14" pole mount. 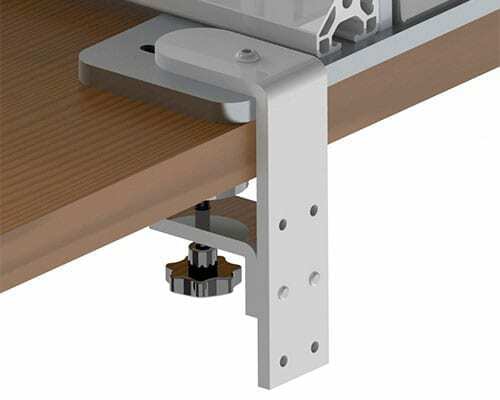 Adjustable tension at monitor mount joints - ideal for touch-screen applications. 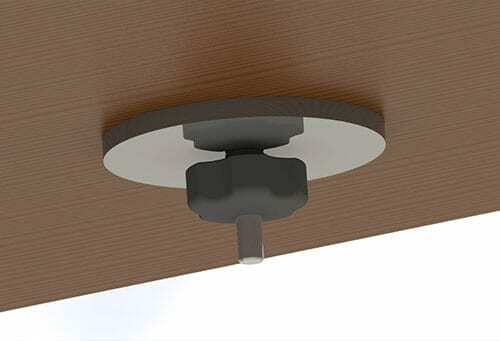 Monitor mount is ideal for slatwall mounting; can be combined with all Innovative mount options (sold separately). 9136-S-14-FMMount supports monitors up to 45 lbs.